To provide a holistic, safe, sustainable center that heals, fulfills and empowers the individual and the community by providing services and programs promoting physical, nutritional, emotional, intellectual, environmental and spiritual well-being. 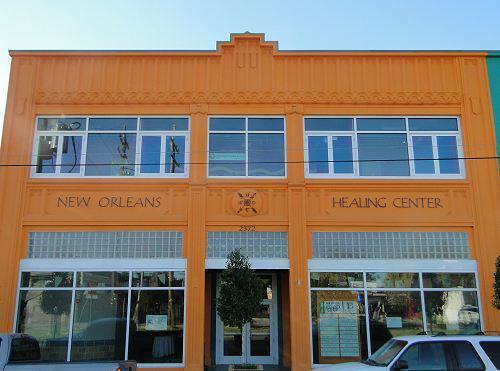 Within the next four years, the New Orleans Healing Center (NOHC) will become a model for urban, community healing around the world. With an overarching aim to revitalize and unify the seven (7) surrounding downtown neighborhoods, the NOHC will work fervently to ensure that the synergistic culture established will be a holistic and sustainable sanctuary to its community, the city, the region and visitors throughout the world. 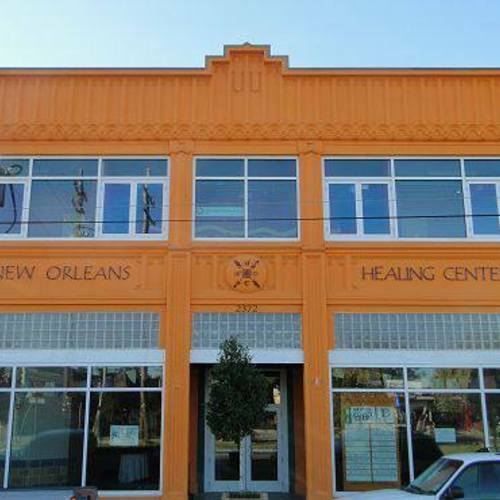 The NOHC will provide a full range of programs, services and products designed to enlighten and engage the minds, bodies and spirits of a diverse population while transforming and healing lives. The NOHC through its collaborative silos will stimulate economic and environmental development in the city and redefine how to “heal” a community.